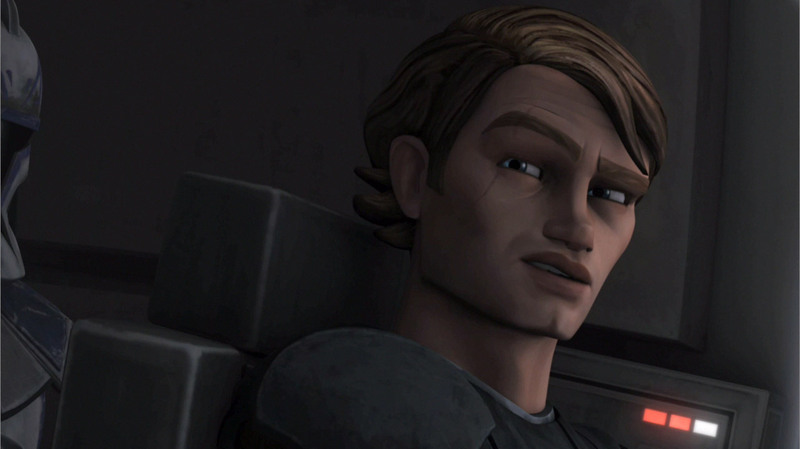 anakin. . HD Wallpaper and background images in the étoile, star Wars: Clone Wars club tagged: clone wars animated Jedi. Ha! I love his expression! LOL I love his face!! I'll tell you what he's thinking. "What did you just say??? If I understood you right that's just disturbing!!!"